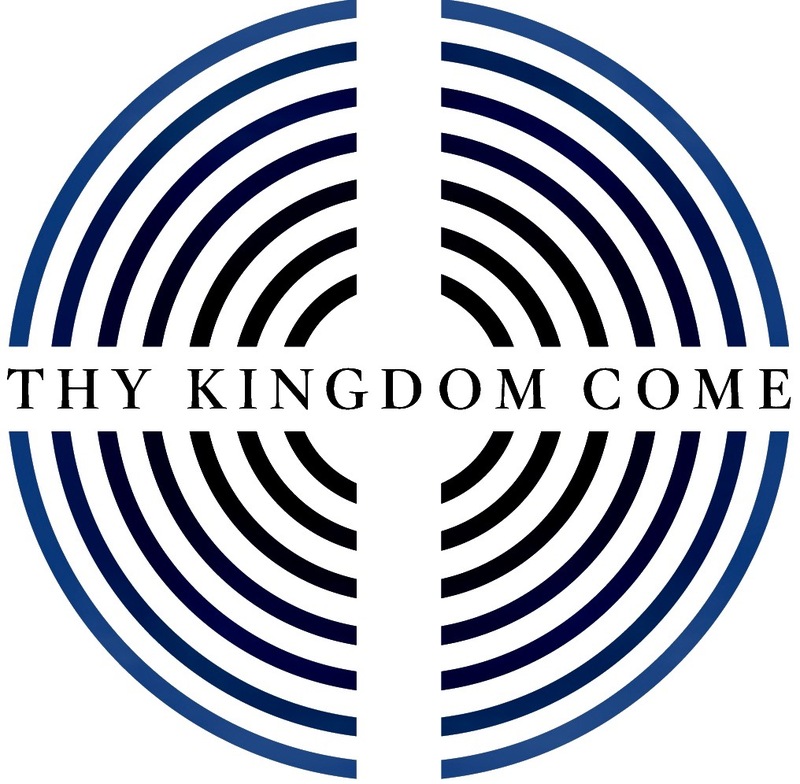 As part of this week’s “Thy Kingdom Come” global wave of prayer, during these social days between the festivals of the Ascension of the Lord and the Feast of Pentecost, here at Loftus Parish we are hosting two very special events! This evening, Tuesday 30th May 2017 we are holding a special “Holy Hour.” An hour of silent prayer with the Blessed Sacrament exposed as a focus for our prayers for the Church and the world. Holy Hour will run from 6:30pm to 7:30pm in Saint Leonard’s Parish Church and will be followed by our weekly Bible Study Group at 7:45pm. All are welcome to Holy Hour and to Bible Study. Tomorrow evening, Wednesday 31st May 2017, Saint Leonard’s Parish Church Loftus will host a special Mass for the East Cleveland Walsingham Cell at 7:00pm. Mass will be offered on the Feast of the Visitation of the Blessed Virgin Mary to Saint Elizabeth and prayers will be said of the worldwide church. This service will be followed by refreshments and all are welcome.